Event weekends include a world-class Health & Fitness Expo and culminate with a finish line concert featuring the biggest names in music, with past performers including Macklemore & Ryan Lewis, Pitbull, Goo Goo Dolls, All-American Rejects, Flo-Rida, Train and Lady Antebellum. Shatterproof is a proud partner of the Rock ‘n’ Roll Marathon Series Charity Program. Since 1998, Rock ‘n’ Roll Marathon Series runners and walkers have made their training and race day miles more meaningful by fundraising over $335 million for their favorite causes.  Every dollar you raise helps Shatterproof advocate for policy change, educate the public to end the stigma associated with addiction, and provide trusted, evidence-based resources for families. Superstar Fundraiser: Raise $1,000+ and receive free race entry, a Dri-Fit t-shirt, and a Top Fundraiser jacket. Star Fundraiser: Raise $500 and receive free entry plus a Shatterproof Dri-Fit t-shirt. Whether this is your first time participating in a fundraising event or you're a seasoned pro, these tips will make it fun and easy for you to raise money, inspire others with your story, and bring your community together. 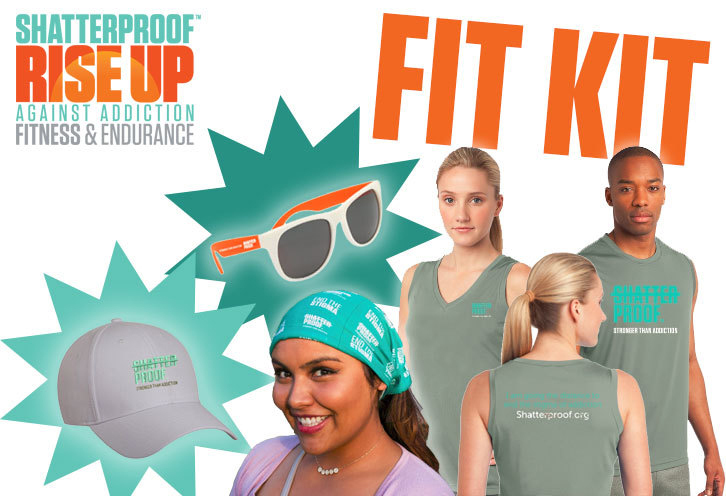 Show others in your community how you rise up against addiction with a super cool Shatterproof headband, training shirt, sunglasses, and other fun, branded items—the perfect complement for all of your race-related activities. Wearing these items is a powerful way to demonstrate solidarity with other runners, supporting those who have lost a loved one to addiction, and celebrating those who are living in recovery today. We hope you’ll join us at one of our many events!